These may have been posted before, but they are too good to not post again. 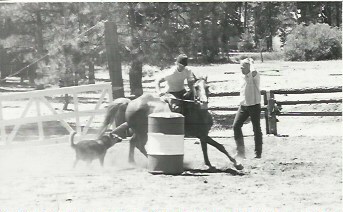 This is back when Papa John had some horse skills! Both of these photos are from where the middle arena is now. 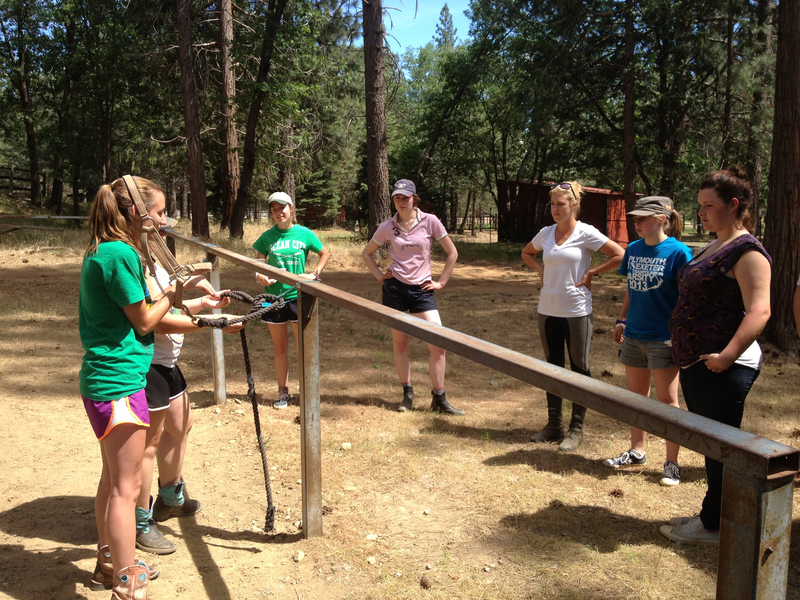 A camper practicing pole work under, CHA instructor, Dani’s watchful eye. 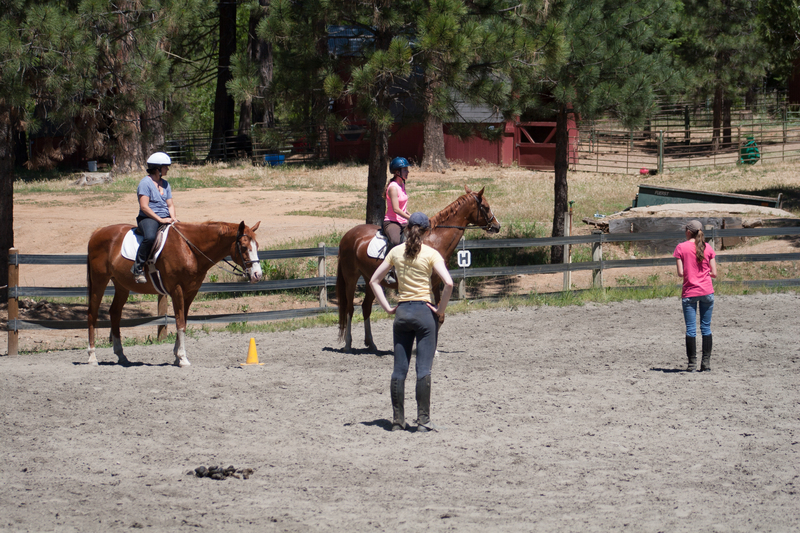 During CHA, our instructors, along with people from other camps and equestrian facilities, “practice” teaching riding lessons to each other. 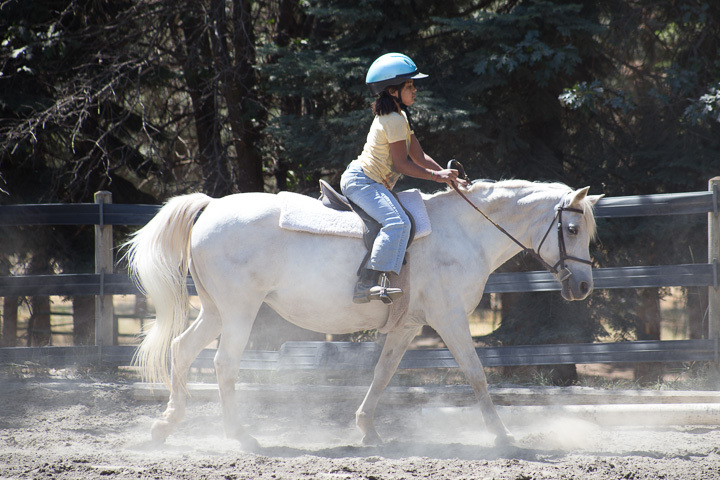 Under the careful supervision and instruction of two experienced CHA clinicians, each instructor must teach at least 3 mounted lessons and one unmounted lesson. After their lesson, they are given constructive feedback on what went well, what needs improvement, and any safety issues. 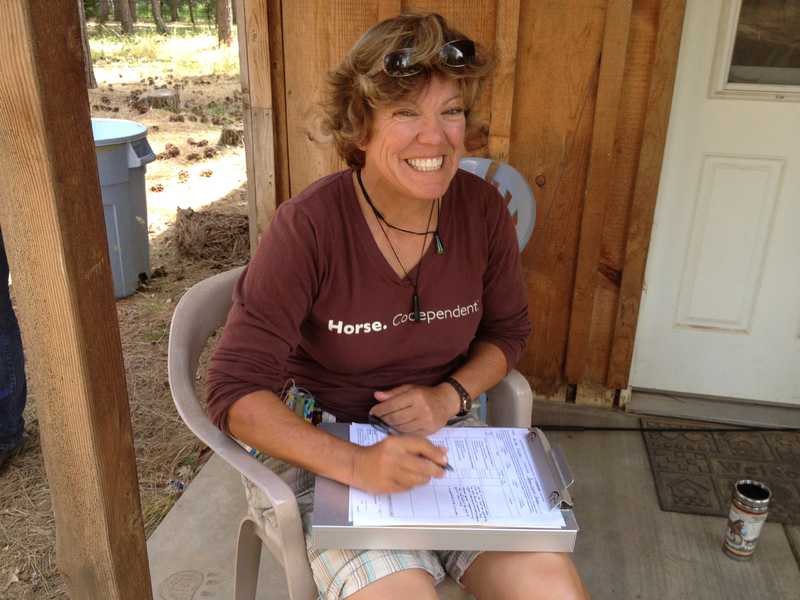 MJ- one of our wonderful clinicians. 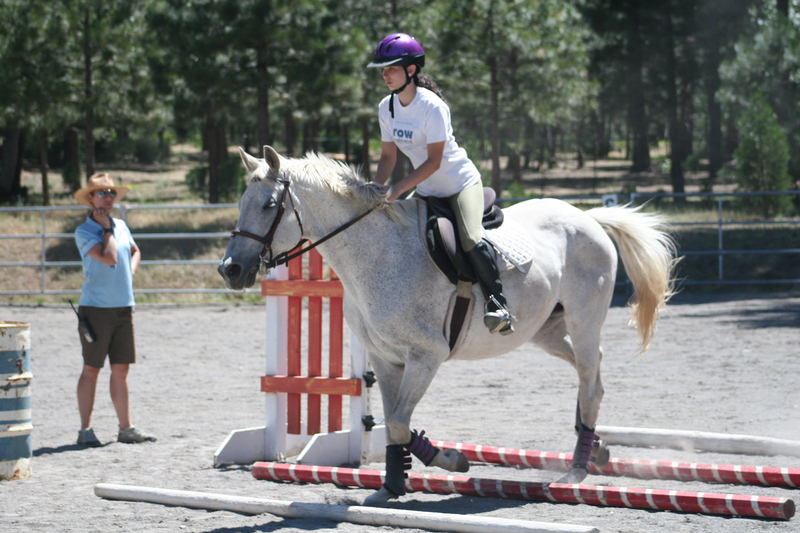 Each candidate is evaluated on two different criteria: their riding ability and their teaching ability. CHA is divided up into 4 levels with Level 1 being the most basic and appropriate for beginner riders. 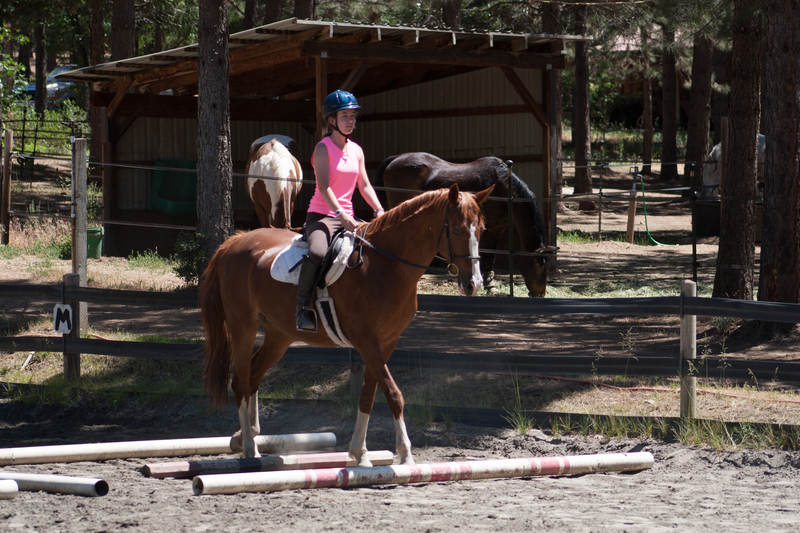 Level 4 would be for advanced riders who are capable of riding with an independent seat, leg and hands at all gaits and can jump. 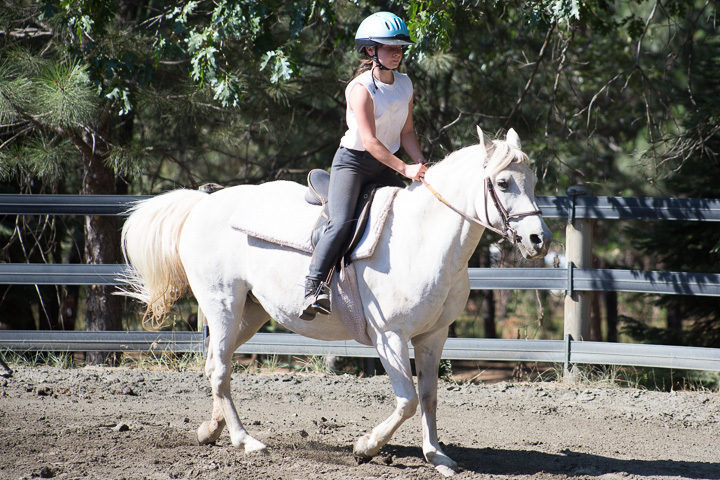 Candidates can only be certified to teach up to one level below their riding ability. It is an intense 5 days filled with valuable information and experience. Each certified instructor leaves with a heightened sense of safety and competence. 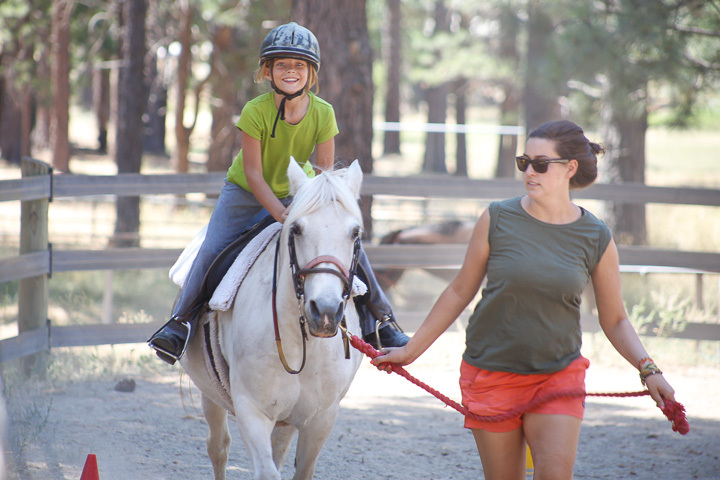 When you see a camp with certified CHA instructors, you know those instructors have been carefully “vetted” by the clinicians and you can feel more confident your child will be in capable hands, learning age appropriate equestrian instruction at the level of their riding ability. 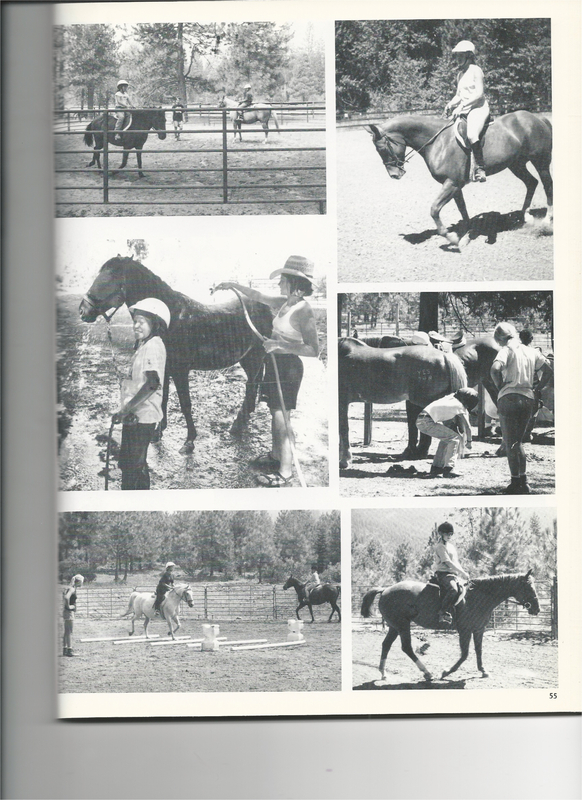 Unmounted lesson on tying a horse. 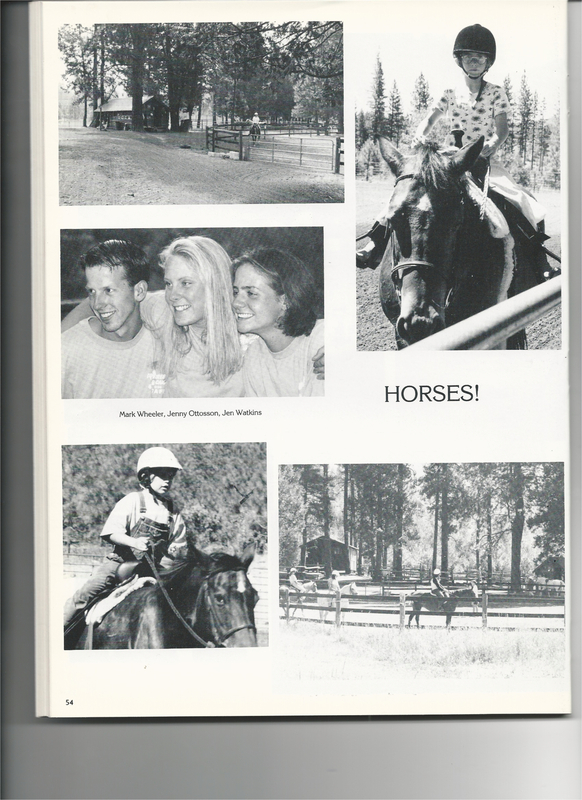 In the horse world today, any person can hang a sign and call themselves a “riding instructor” and you have no idea if they actually know what they are doing. CHA creates a quality standard for instructors to follow. 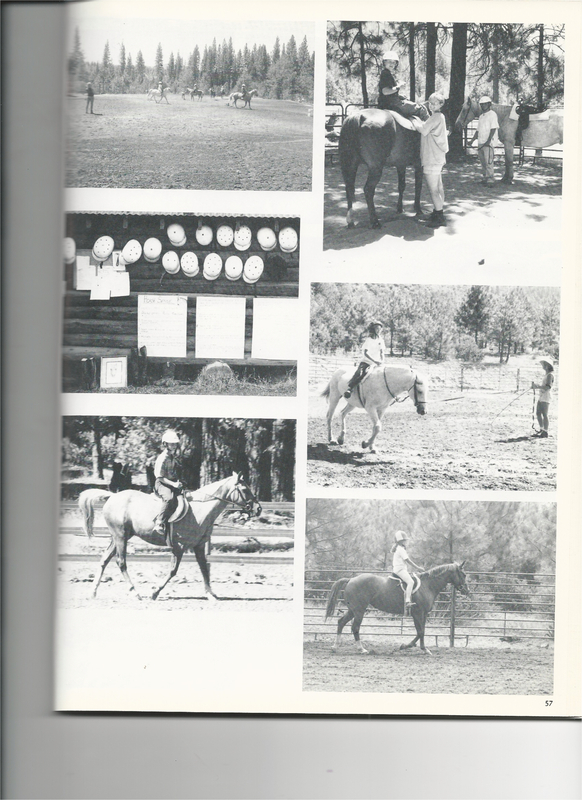 Instructors have to meet or exceed the criteria required during the clinic and then have to continue their equestrian education to maintain their certification. 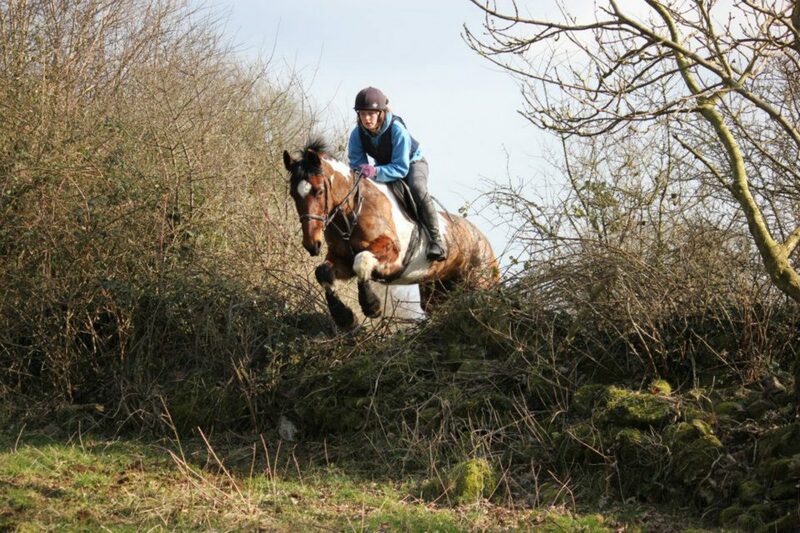 Lesson pony of the year- PHINNEY! 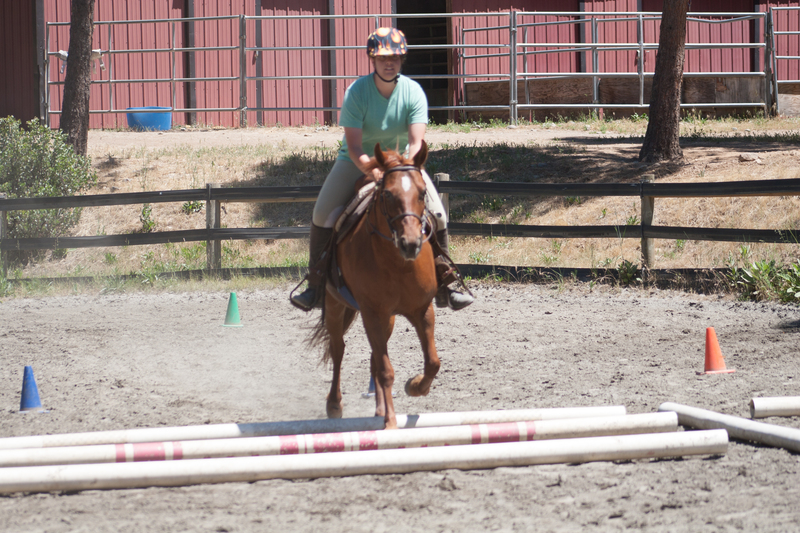 We have some really awesome ponies at Coppercreek Camp but PHINNEY won this award (again) this summer for her work ethic, willingness to adjust to her rider, and the many hours she trotted from “H” to “M” without complaint. …to the beginning of jumping. 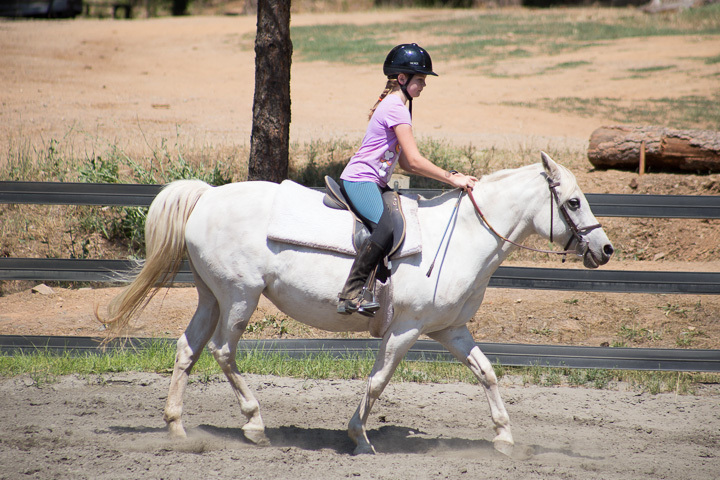 She only goes as fast as her rider asks and HAPPILY walks if her rider gets distracted. 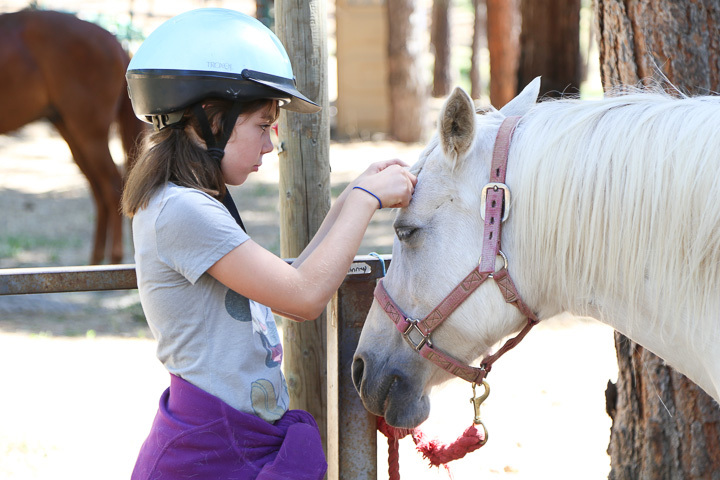 She has put a smile on many campers over the years. Phinney is fine if her rider wears faux fur, pink tights and cowboy boots. And, she will stand for endless braiding. 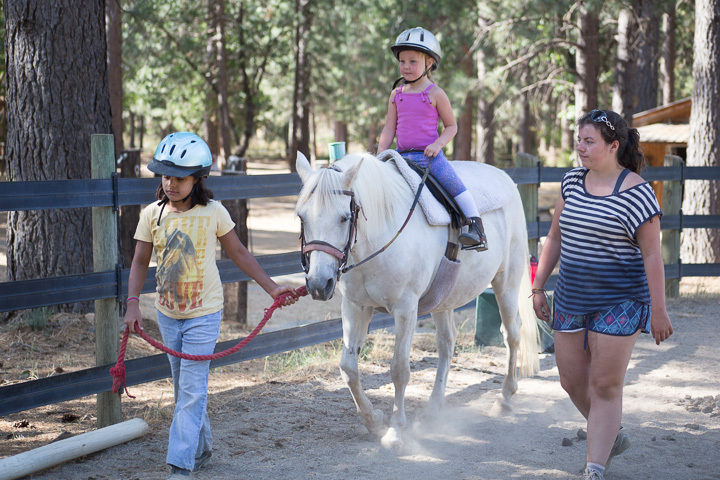 Phinney is what every riding instructor calls “gold” and wants in their lessons. 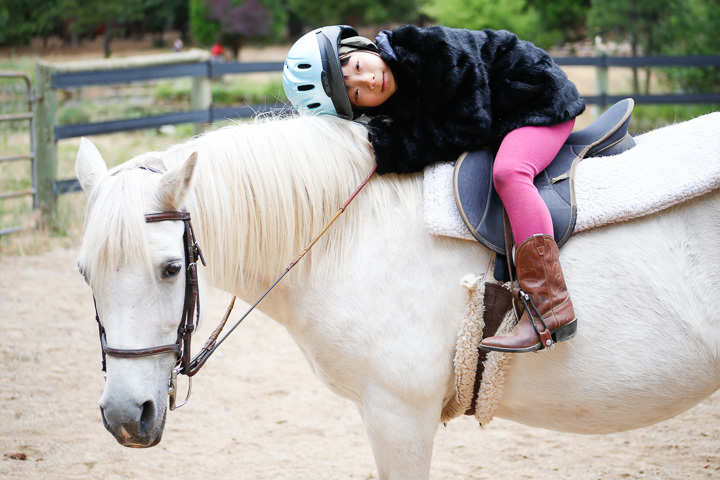 Older campers will remember Phinney as a wild, energetic pony but as she has grown older and wiser, she has settled into (almost) the perfect lesson pony. 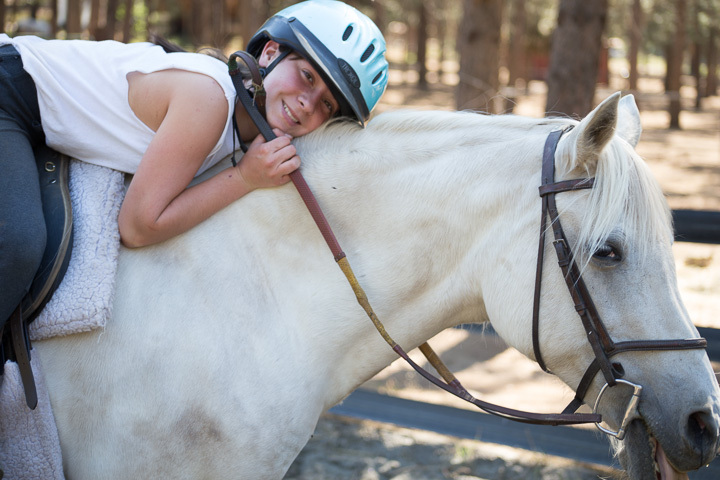 She may get a little grouchy about her girth and sometimes wants to go right when her rider asks her to go left, but other than that, every camper who has been assigned Phinney ends up loving her. 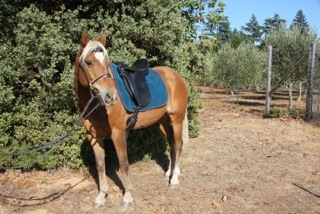 She is just about as perfect as a pony can be. We love her and hope she is with us for many, many more years. Hi! 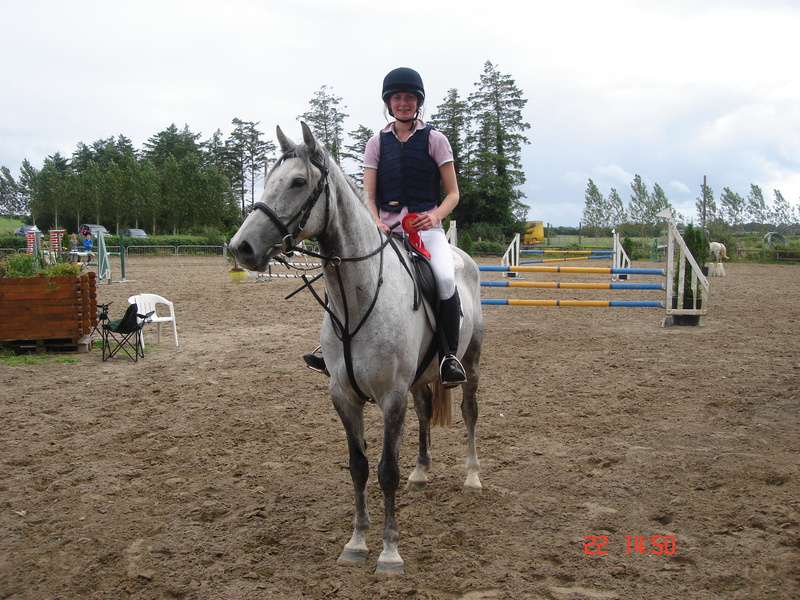 My name is Louise McCulla, I am 19 years old and I am from a small rural area in Ireland. I am currently in my second year of teacher training College. I have just finished my exams (my reason for being so late with my bio!) and am now preparing for a two weeks teaching practice in a junior and senior infants class. 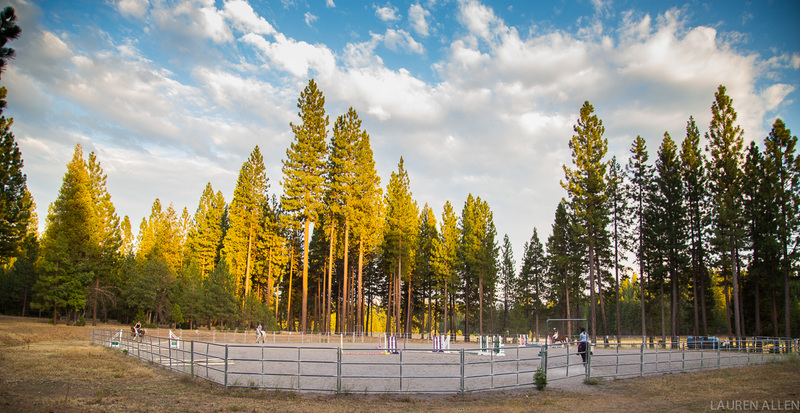 This year will be my first year in Coppercreek Camp and no words can describe how excited I am for it!! I have always wanted to do something like this so I decided this summer it was going to happen. I have never been to America before so I am really looking forward to seeing it and to the great weather I hear you guys get out there! All we get in Ireland is rain, rain and more rain! 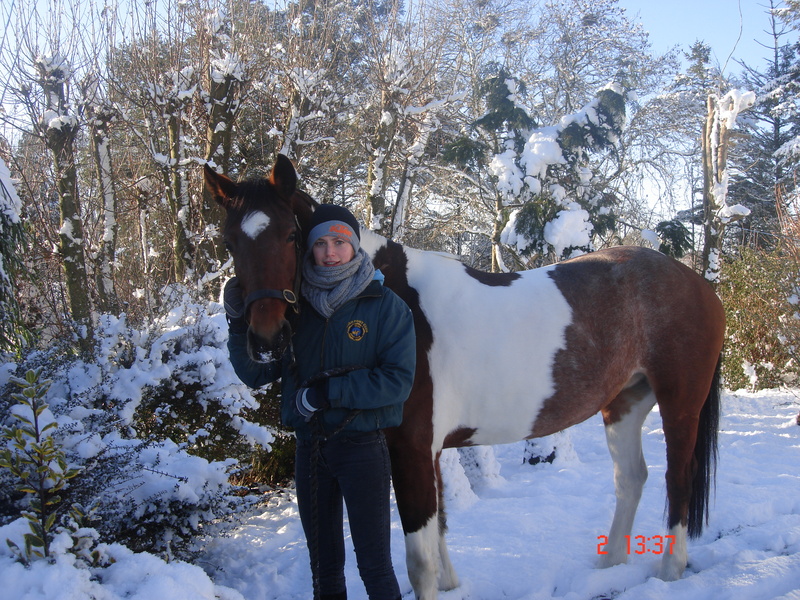 My greatest love in life is my horses. 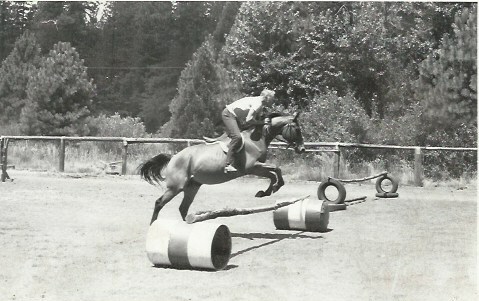 I got my first pony when I was 6 years old after much debate with my parents. 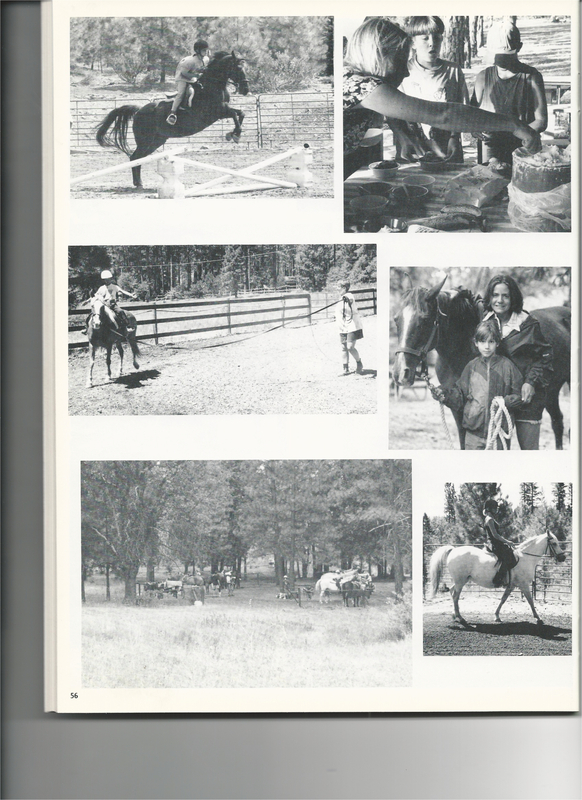 They had hoped that I would grow out of it but instead I grew to love it more and more, and I even managed to convert my Dad as he has his own horse now too! 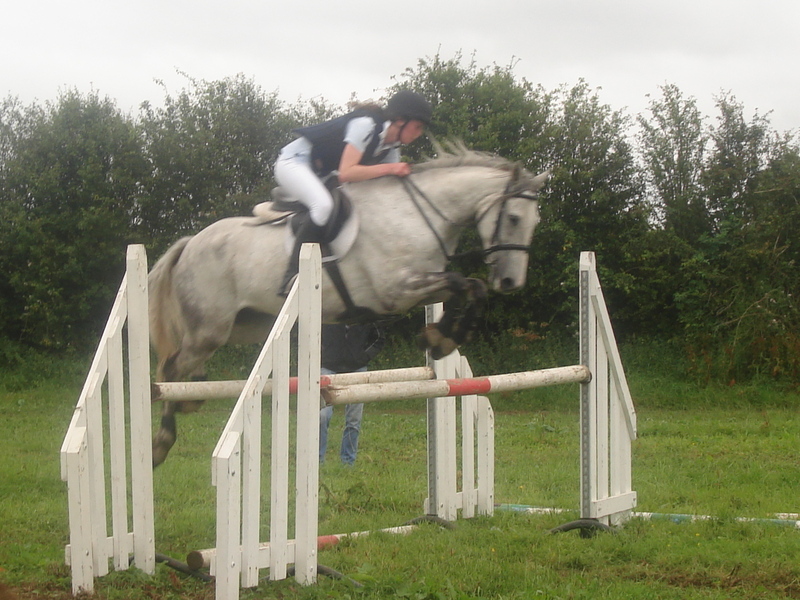 At the moment I have three horses. 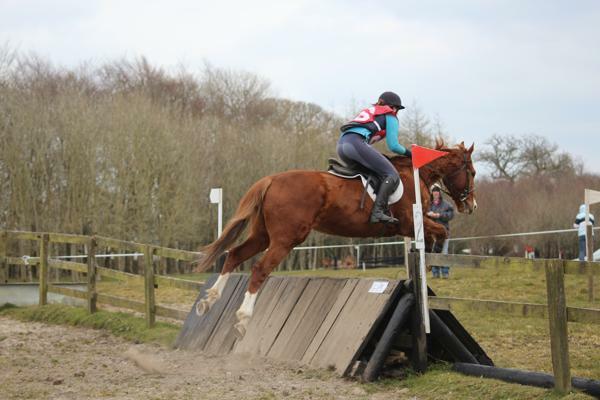 I was a keen member of the Irish Pony Club all throughout my youth and now I hunt regularly with my local hunt, take part in cross country events and show jump during the summer months. When I’m not doing college work or out with the horses I enjoy playing the violin. I have been playing it for the past 11 years now and it is mostly classical that I play. I also like going out running or cycling in our beautiful countryside. I am really looking forward to seeing you all very soon! !